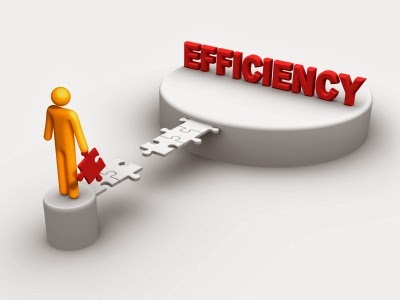 All successful businesses form effective, efficient, and repeatable business processes. And as the business grows, these processes also need to be scalable. The difficulty is discovering these best practices requires a lot of trial and error and testing. One of the advantages of using Jasmine Practice Management is that acupuncturists use a system which is crowd sourcing the best business processes from many acupuncturists and codifying them in a solution so you run a more efficient practice. Our recent feature is the integration of Appointments and SOAP Notes, making it easier to create patient treatment notes at the time of a patient's visit. Now, with one click, you are able to easily create a SOAP Note for your patients. 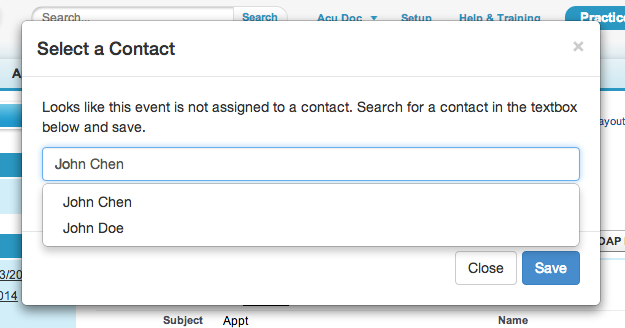 If the appointment has not yet been associated with a contact record, you are presented with a popup to select a patient. Once you select a patient, she will be associated with the appointment record and a new SOAP note is created and you are ready to take her treatment notes. As always, we love to hear from you. Feel free to drop us a line. You can reach us at contact@jasminepm.com.